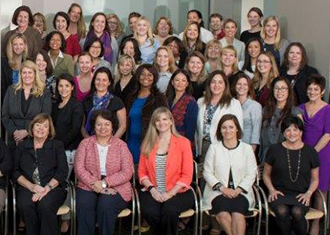 The women's leadership initiative at Edwards Lifesciences affords our female leaders unique opportunities to grow their careers and build relationships via learning sessions and networking events. Read Jennifer Baer's post on LinkedIn to learn more. 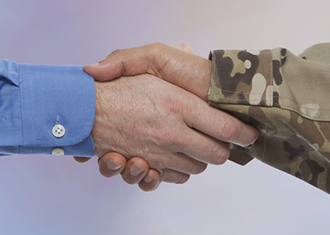 We're committed to hiring Veterans. We're also active in the community of Vets. Wounded Warriors, and their families. Read Joe Dye's recent post on LinkedIn to learn more. Diversity plays an important role in innovation. 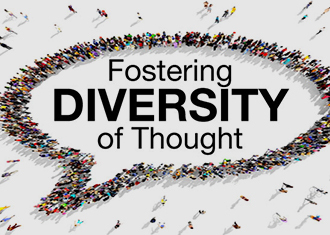 Diverse talent breeds diverse thought and encourages innovation. Companies that are continually changing are continually improving. Read Donzel Johnson's post on LinkedIn to learn more. 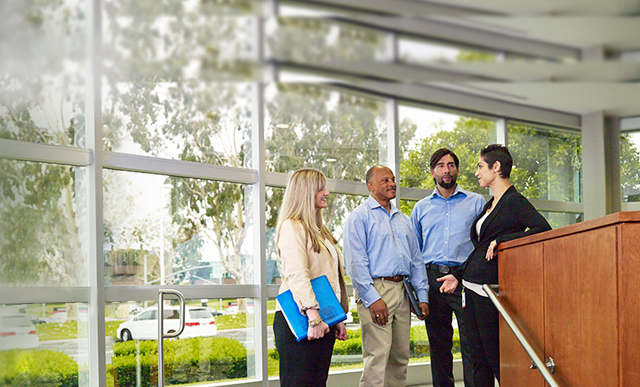 Our dedication to diversity and inclusion can be seen at every touchpoint. "My vision for Edwards includes a culture that actively and consistently values diversity, and encourages diverse perspectives as well as new ways of thinking and behaving." 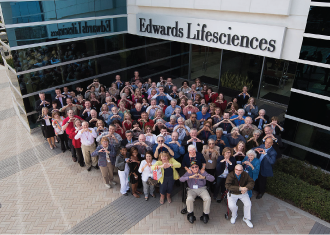 At Edwards, we believe in contributing back to the society. We are committed to improve the quality of life in the society and actively participate in patient and community focused philanthropic activities. 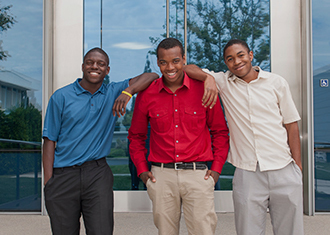 We report annually on our diversity and inclusion performance in our Sustainability Report. We engage in dialogue and transparency with our stakeholders to act as trusted partners and be accountable for our environmental, social and governance performance. Employees are invited to join us in the GreenLight A Vet movement, which seeks to rally national support for our veterans by encouraging everyone to change one light to green in a visible location, and to keep it glowing as a symbol of appreciation. Edwards U.S. facilities will keep a green light on and we hope you will do the same at home. 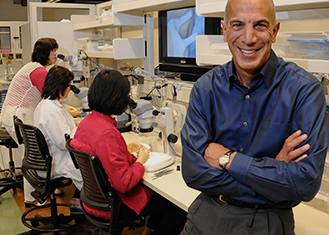 Through our actions, we will become trusted partners with customers, colleagues, and patients — creating a community unified in its mission to improve the quality of life around the world.